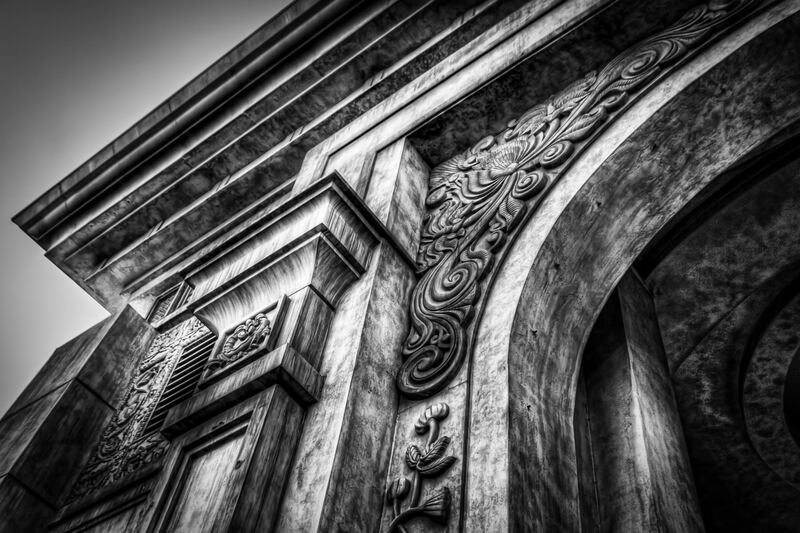 Detail of the ornate arched entryway to Mandalay Bay, Las Vegas. 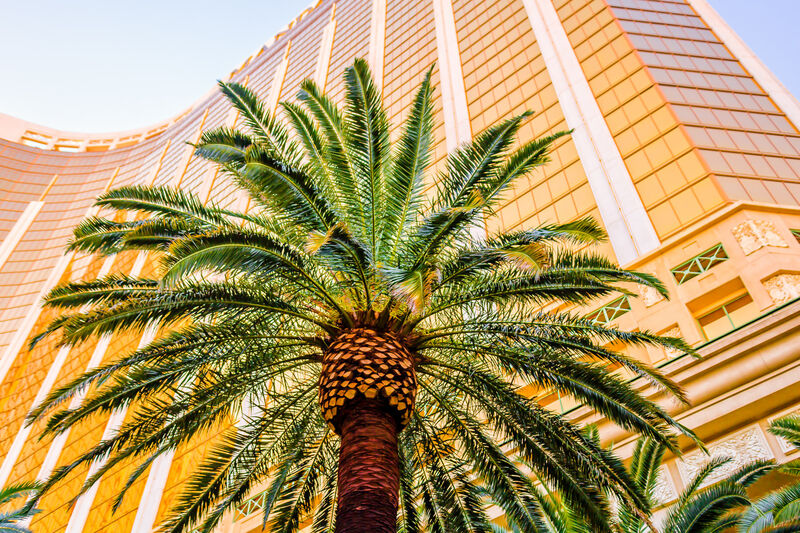 A palm tree is dwarfed by Las Vegas’ 43-story-tall Mandalay Bay Resort and Casino. 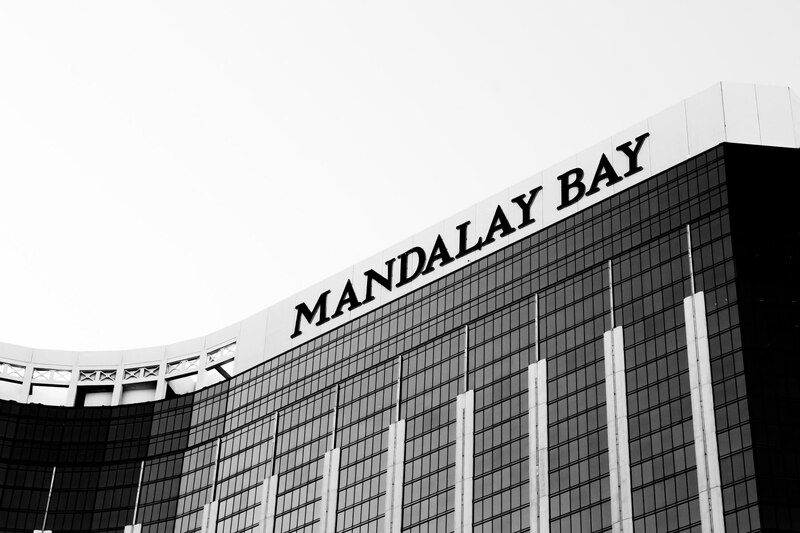 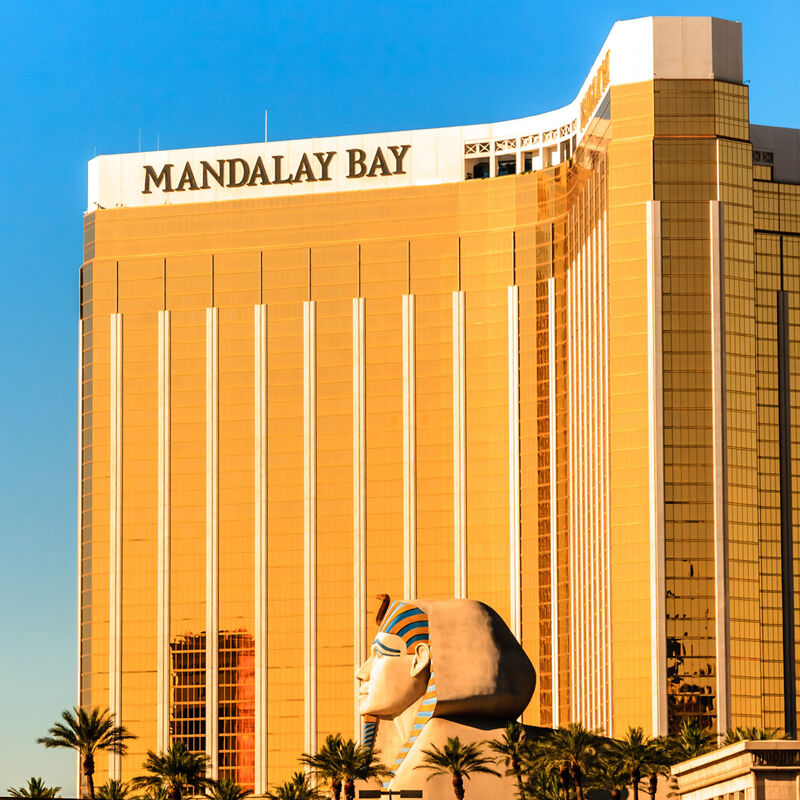 Exterior detail of Las Vegas’ Mandalay Bay Hotel & Casino. 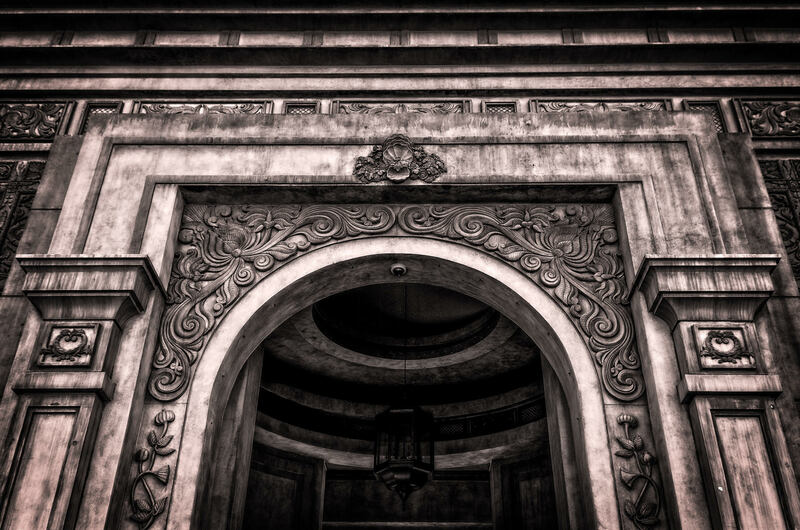 Detail of the arched entryway to Mandalay Bay, Las Vegas. 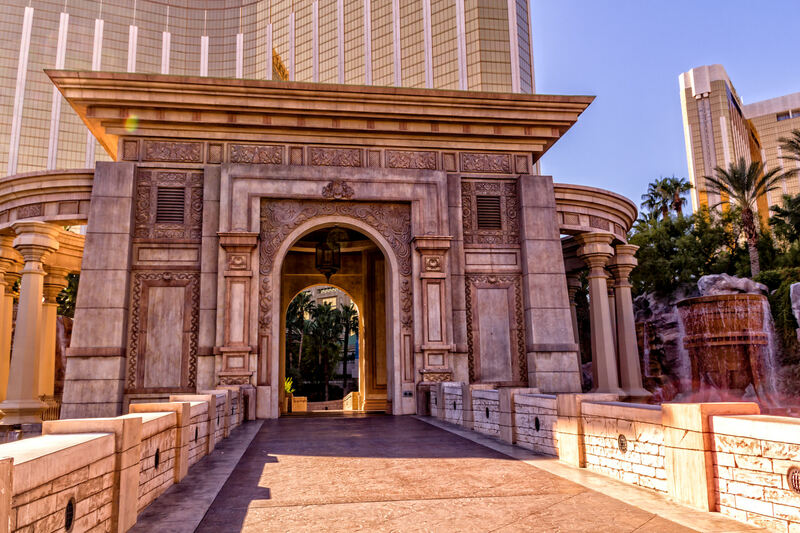 One of the ornate entrances to the Mandalay Bay Hotel & Casino, Las Vegas. 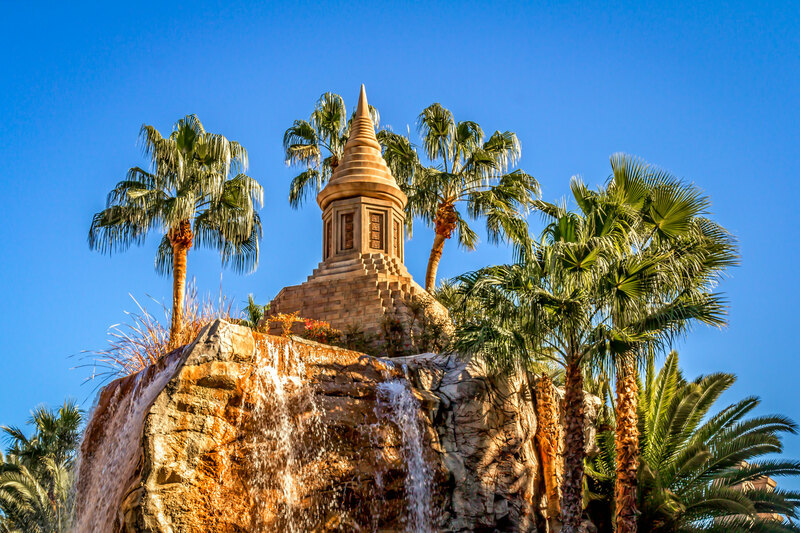 A small decorative temple atop a fountain spotted at the Mandalay Bay Hotel & Casino, Las Vegas.